Rotating Exhibits are open during normal museum hours Tuesday-Saturday from 10:00am-4:00 pm. 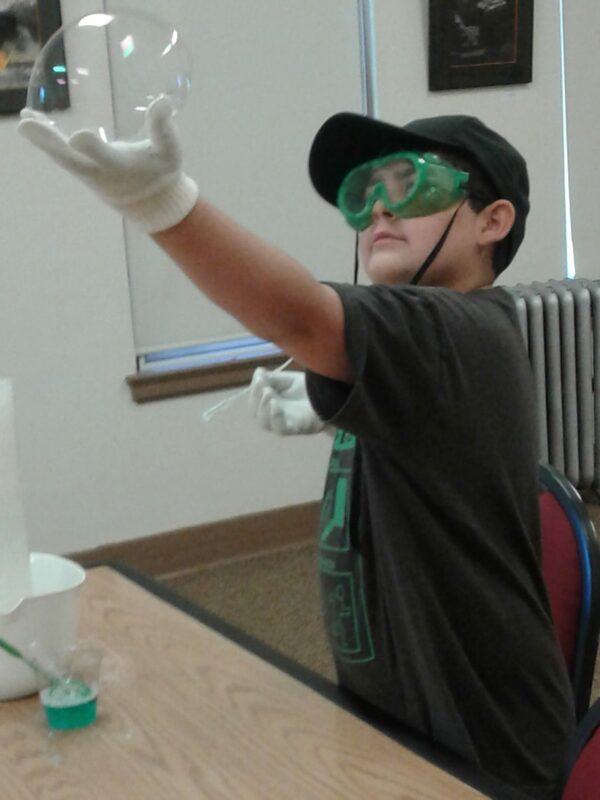 Admission is $6 per adult; $4 per child age 4-12. 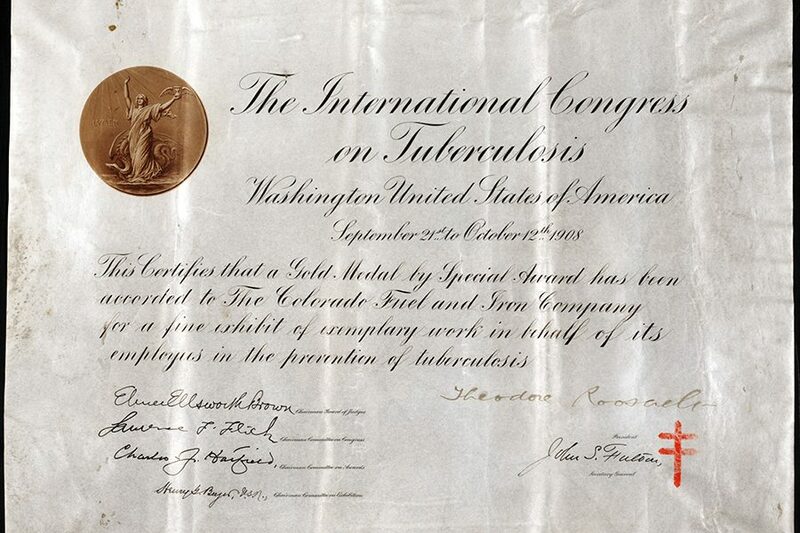 As part of the Colorado Fuel and Iron (CF&I)’s Employee Representation Plan in 1915, it formed a partnership with the Y.M.C.A. and offered a variety of recreational activities to employees and their families. 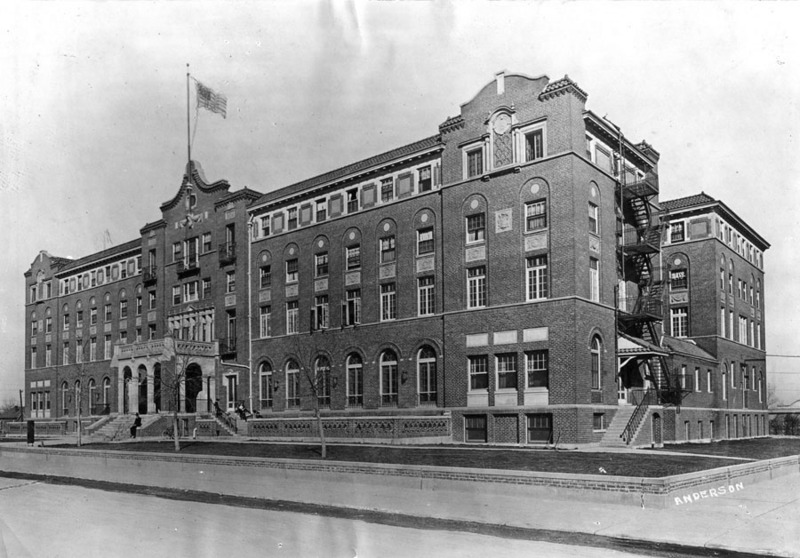 Built at a cost of $500,000 and financed largely by CF&I’s chief shareholder John D. Rockefeller, Jr., the YMCA opened its Minnequa branch in March of 1920 just a few blocks west of the steelworks. 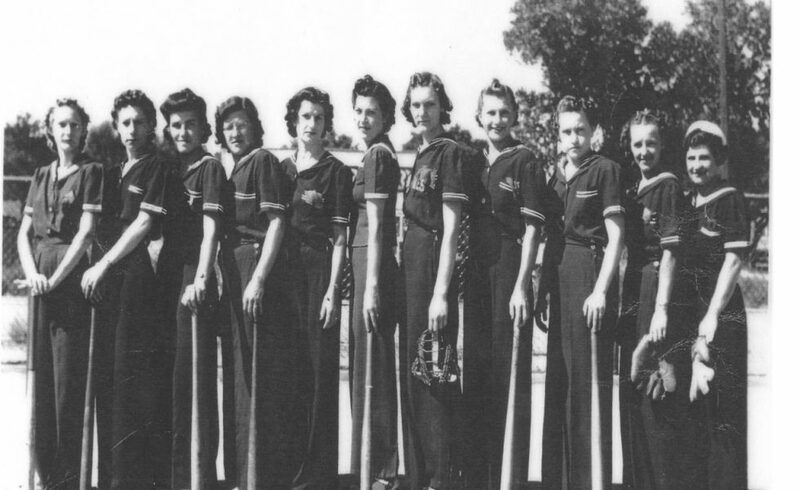 The four story building included dormitories for single men, a modern cafeteria, eight-lane bowling alley, barber shop, gymnasium, library, classrooms and auditorium for lectures and theatrical performances. 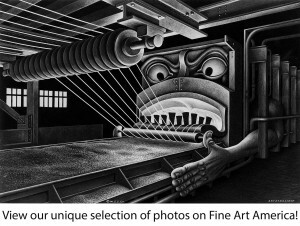 In later years, a screen was added and moving pictures were shown in the auditorium. Social dances were also offered on a regular basis. The YMCA entertained CF&I employees and their families for the next four decades. Family members hard to shop for? 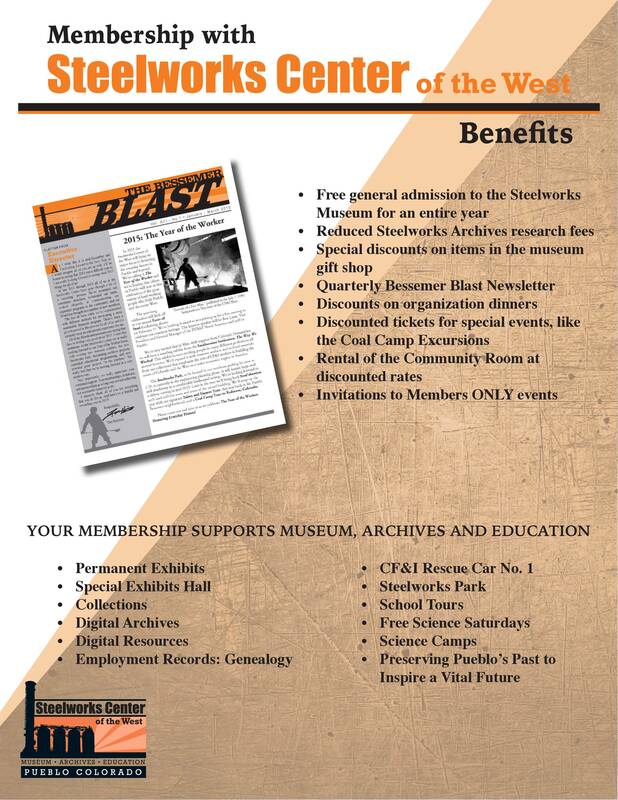 Consider gifting friends or family members with a one-year membership to Steelworks Center of the West! 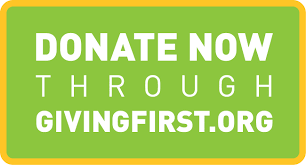 A membership to the museum allows for unlimited visits to the Museum; reduced fees for archival research; members only discounts on items in the Company Store Gift Shop; a members only quarterly newsletter; discounts on dinners and Coal Camp tours; discounted rental of the Bessemer community Room; exclusive members only events and the personal satisfaction of supporting a national treasure. 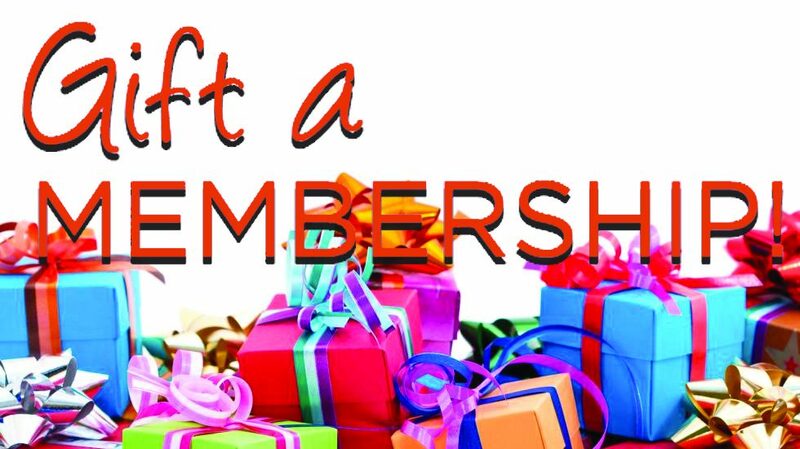 For more information or to purchase a membership as a gift, call 719-564-9086, ext. 104. 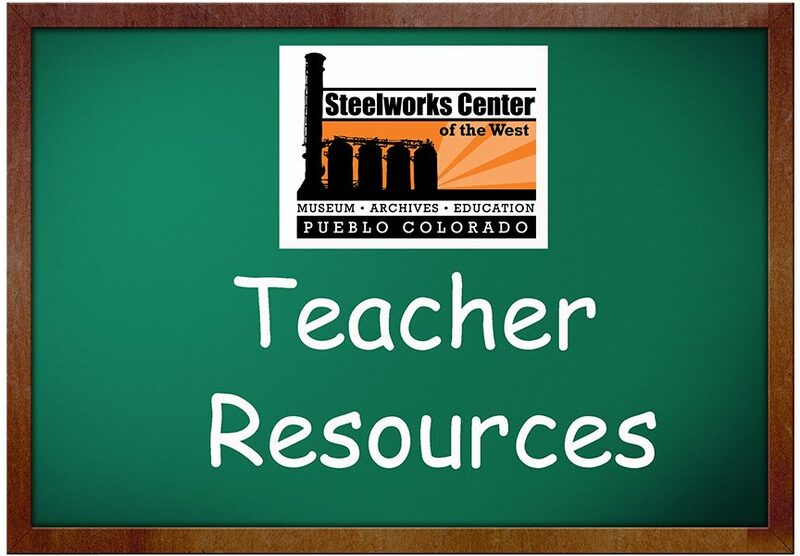 Lesson plans from for the film Forging the West, from HaveyPro Cinema and Historic Pueblo, Inc., can be found in the links below. If you have any questions about these plans or about the ways in which this film can be used as an educational tool, please contact us here on our website or give us a call at 719-564-9086 x108. 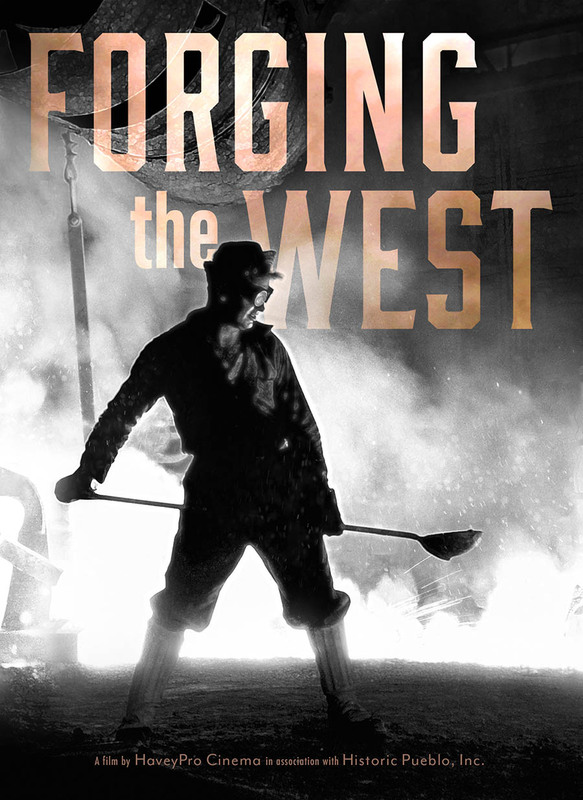 DVDs of the new documentary from Havey Pro Cinema and Historic Pueblo, Inc., Forging the West, are now available for pre-order! 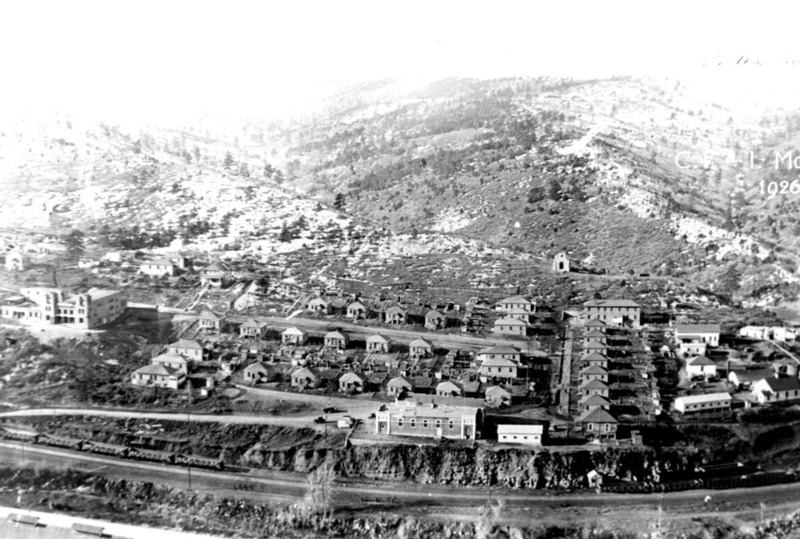 The Colorado Fuel and Iron Company (CF&I) began production in 1872 and grew to become the largest steel mill in the Western United States and a firm of enormous importance to the industrialization of the American West. 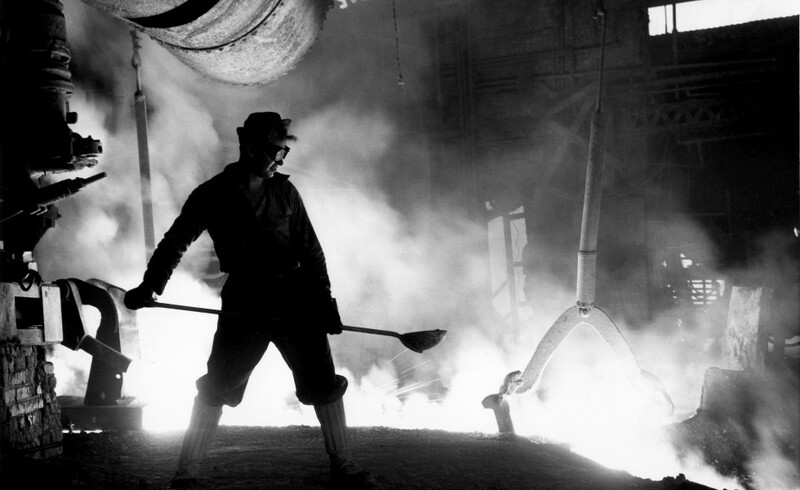 The first steel mill west of the Mississippi River, CF&I also played a pivotal role in the tumultuous history of American labor relations. 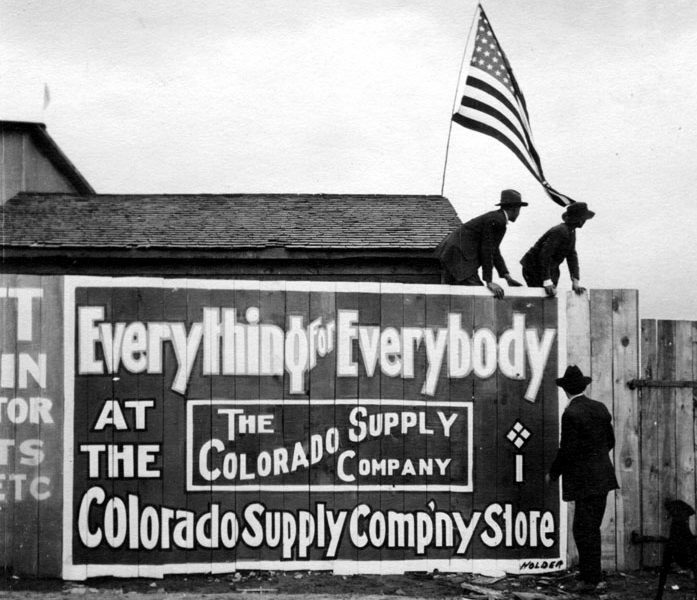 By the turn of the 20th Century the company was the largest private landowner and the largest employer in Colorado. 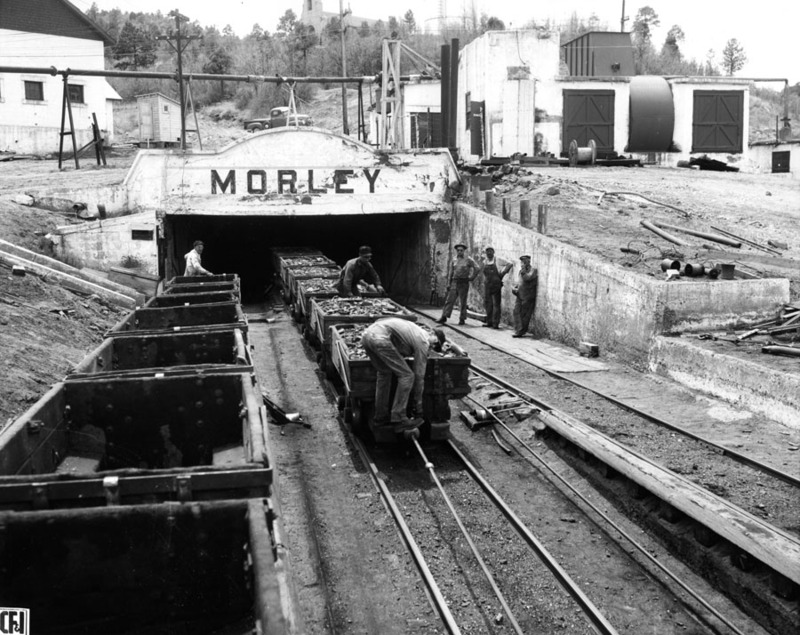 CF&I mines and mining towns operated throughout the West, while subsidiary companies stretched from Massachusetts to California. 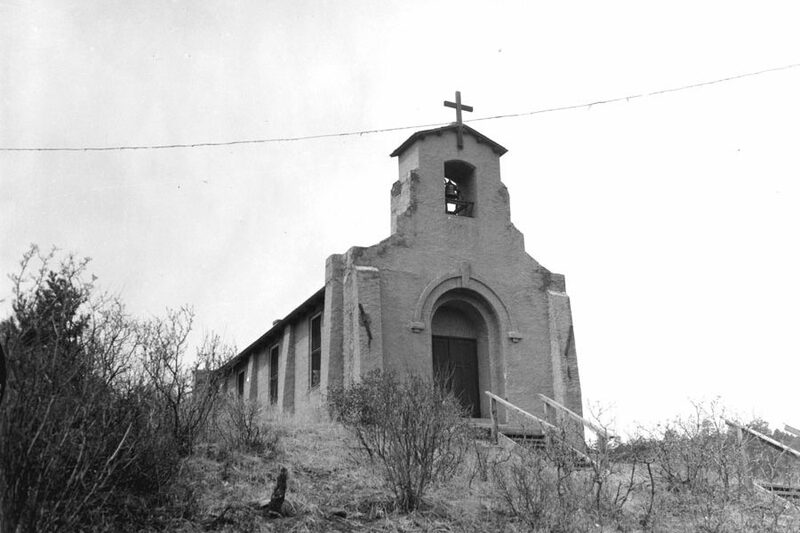 Its mills in Pueblo, Colorado provided iron and steel products for agriculture, transportation, mining and other indust ries critical to western development. 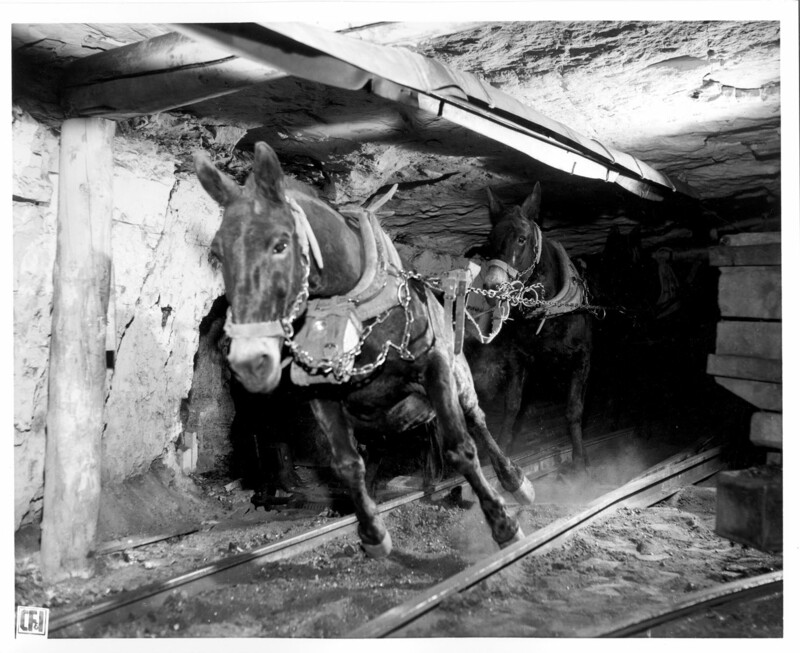 The company fueled immigration of ethnic groups to work in its mines and mills, playing an important cultural role in diversifying a burgeoning population. 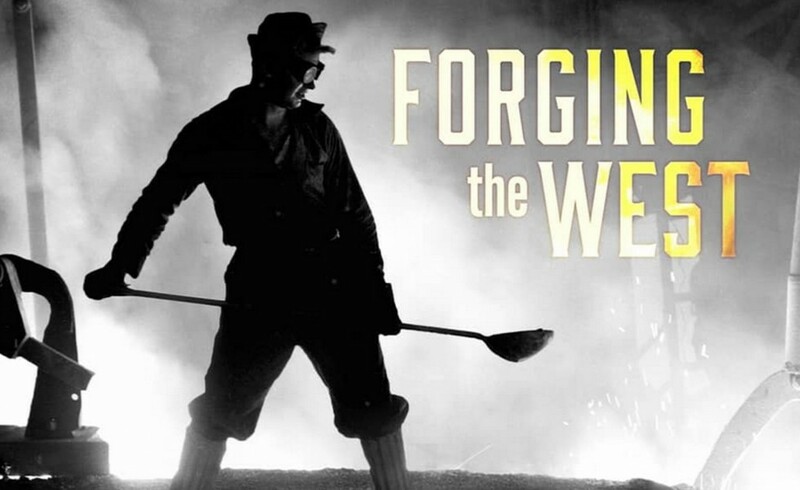 Copies of the film are now on sale at the Steelworks Center of the West, 215 Canal St., Pueblo, CO 81004. The cost is $24.99+tax, and proceeds go to help us preserve the history of the Colorado Fuel and Iron Co., Pueblo, and the industrial west. They make a great holiday gift!